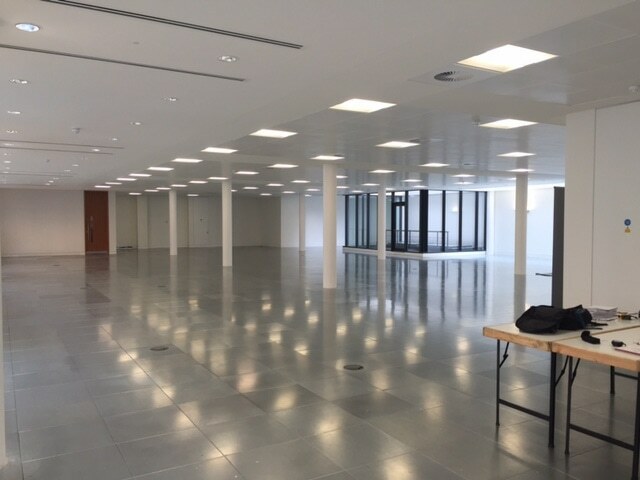 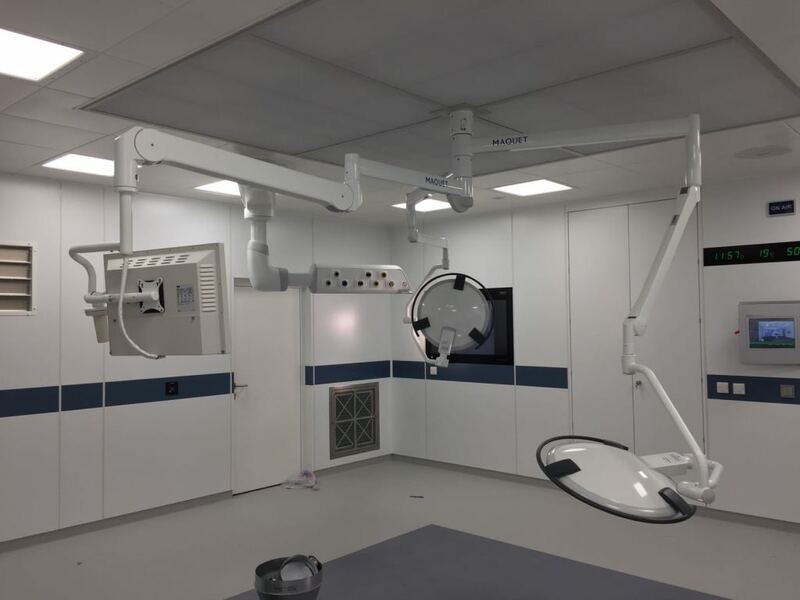 The fit out of two floors to create a private medical centre in Marylebone. 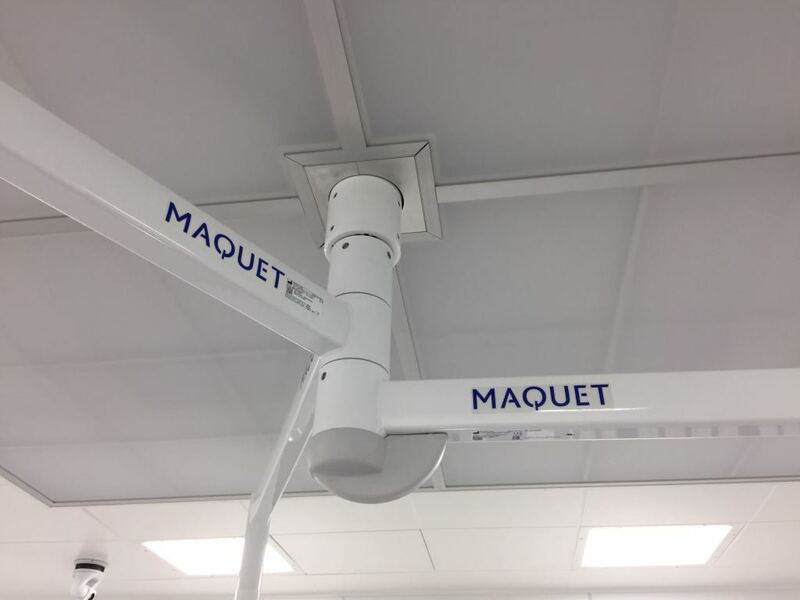 The project comprises of new wards, theatres, offices and reception areas. 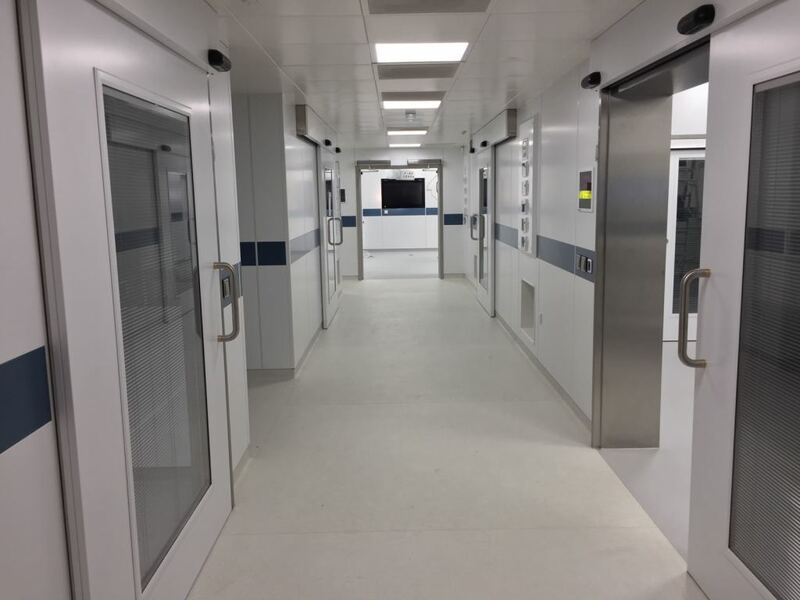 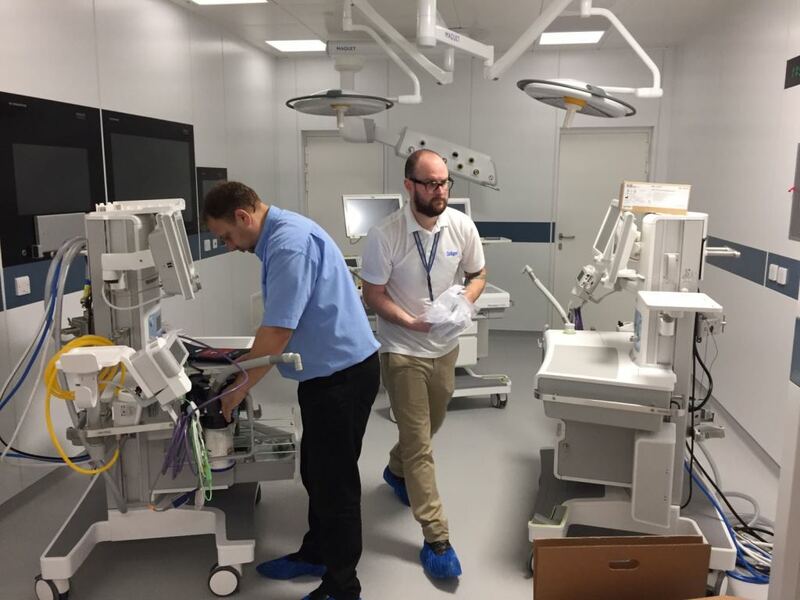 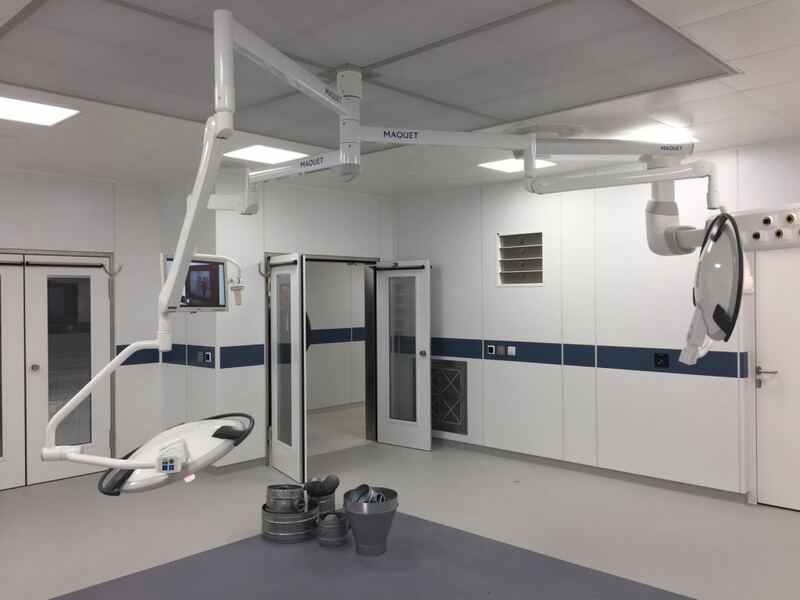 Works involved the installation of partitions throughout along with various suspended ceilings systems such as Burgess Biocote and Echophon Meditec.